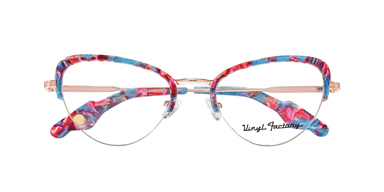 Inspired by the music and spirit of the 60s and 70s, eyewear from the Vinyl Factory features unique detailing with a instinctly retro feel. 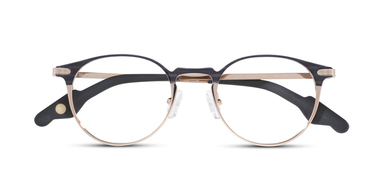 With iconic music legends used as names for the frames - Bowie, Clapton, Marley - each pair also features golden disc inserts and electric guitar neck shaped temples. 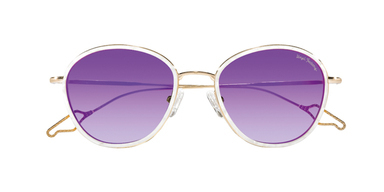 All frames are hand-made with finishes including laser engraving and metal colouring and plating.